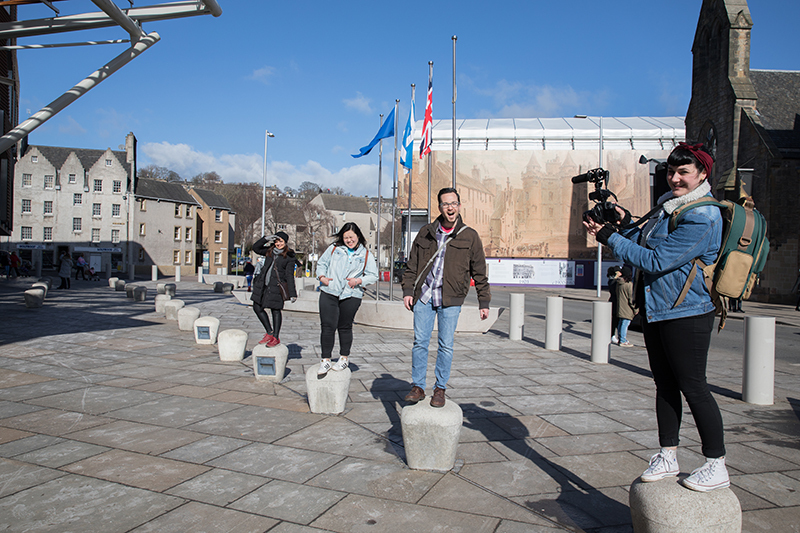 Meet our bloggers from across the world and find out more about their student experience at Edinburgh Napier. 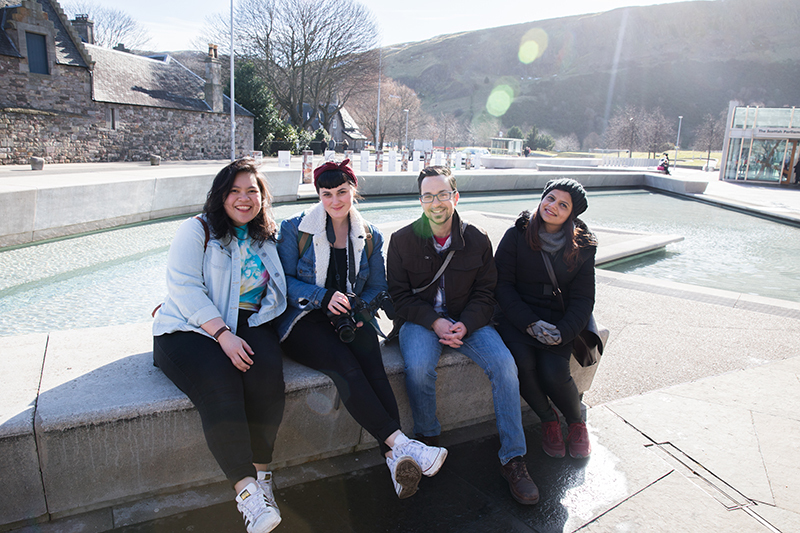 Read their stories and gain information that will help shape your future at Edinburgh Napier University. When I first moved to Edinburgh, I was mesmerised by the beautiful city. 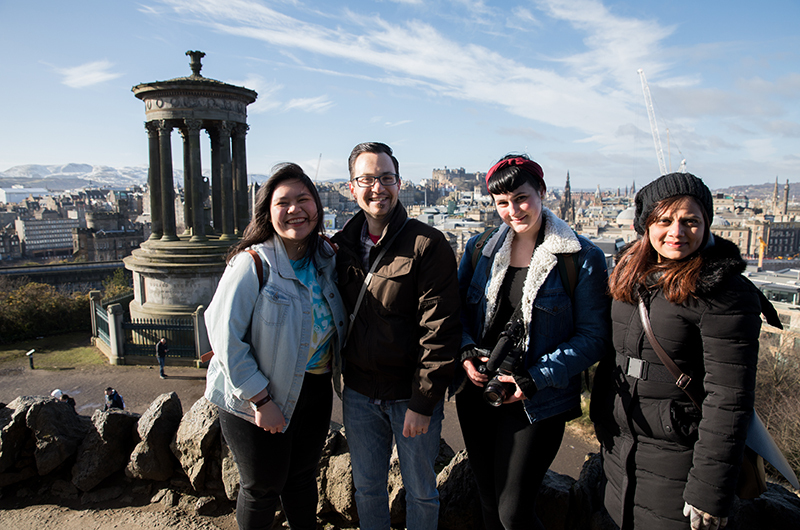 As a photography student, Edinburgh is definitely the place to be! I consider myself extremely lucky to live in a city which has such amazing venues to see live music throughout the year.